In china there is a saying “There is paradise in Heaven and on earth there are Suzhou and Hangzhou”. 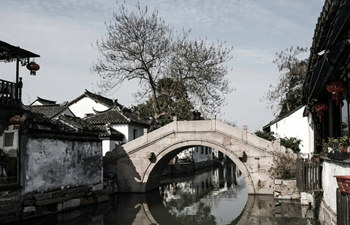 Suzhou is a economically developed city and also a city good for habitation. This one day tour will lead you to explore some of the most important cultural relics in the city. 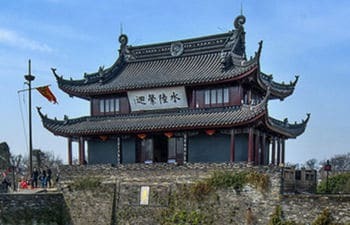 This is a all inclusive day tour to explore the basic facts of Suzhou. 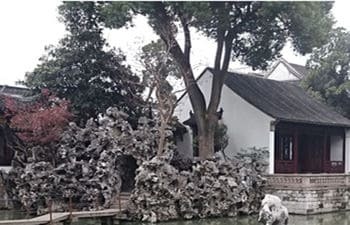 In this tour, you will visit Suzhou Museum, Shantang Street, Lingering Garden, cruise along the Grand Canal, Tiger Hill, and Embroidery Institute. And you will enjoy the Qunqu Opera. Lunch and dinner included in the tour. 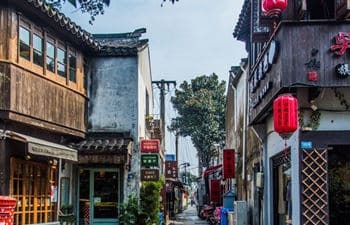 Suzhou city has a history of over 2500 years. The long history left the city with lots of historical and cultural relics. 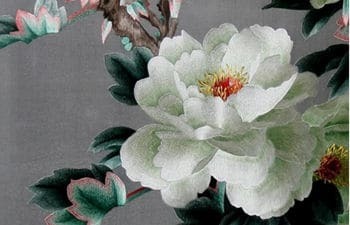 This 8 hours day tour will lead you to visit Lion Grove Garden, Humble Administrator Garden, Silk Museum, Suzhou Museum, Pingjiang Road. 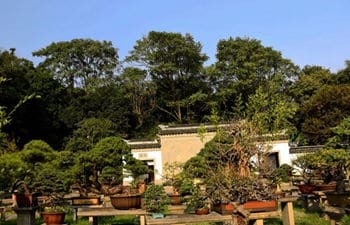 This one day private tour will lead you to visit Humble Administrator Garden and Silk Museum in downtown area, the Hanshan Temple and Tiger Hill in the skirt of the city. The tour service includes: private car with driver, guide service, entrance fee, lunch in local area. 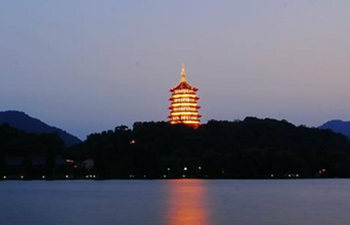 The night bus tour is all about the most participated night activity - Impression West Lake. English speaking guide service and hotel/train station pickup and drop off included. 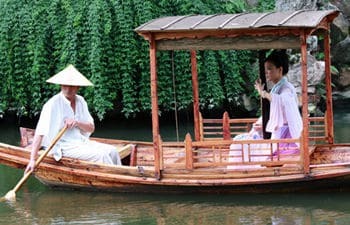 The 3 days Suzhou tour covers Humble Administrator Garden, Suzhou Museum, Boat Ride on Grand Canal, Tiger Hill, Pingjiang Road, Lingering Garden. If the itinerary doesn't match your schedule, we are glad to adjust till you are satisfied.